53.5"WIDE (EXPANDED), MAX. DIG. 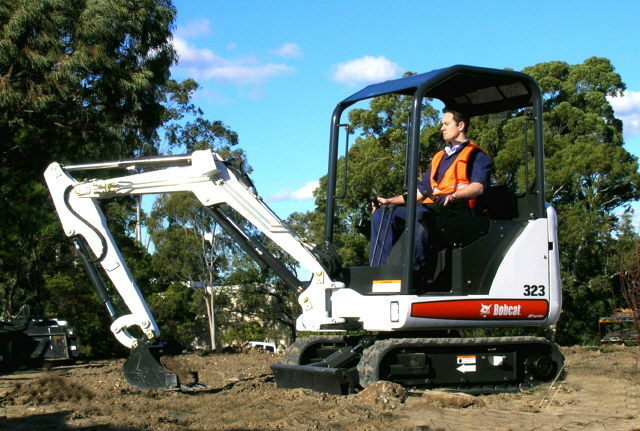 DEPTH: 7'3", MAX DUMP HEIGHT: 8'2"
* Please call us for any questions on our excavator 323 bobcat compact mini rentals in Corona, Norco & Inland Empire area.